Today, almost 285 million people are blind or visually impaired, whereas 80% of blindness is avoidable. This problem affects particularly the low-or medium-income countries, where over 90% of the visually impaired live. 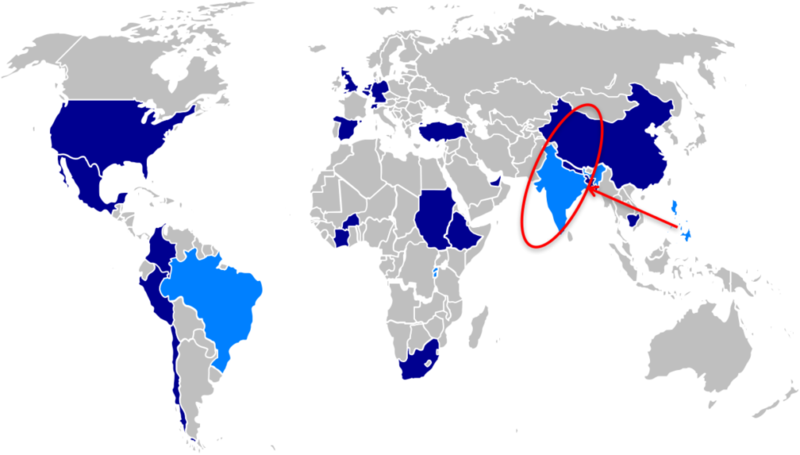 (World Health Organization). Karuna-Shechen provides medical services and health education to individuals and families through clinics, and mobile outreach programs. 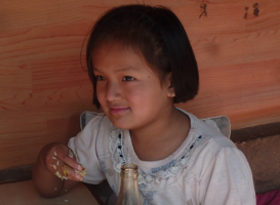 The people we serve live in remote nomad regions of Eastern Tibet, the outskirts and slums of Kathmandu, and in rural villages in Nepal and India. All of them belong to communities in great need of services. A particular attention is given to women who have children, pregnant women and elderly people, to whom Karuna-Shechen offers free consultation and treatments. Ahimsa Fund supports Karuna-Shechen to equip their health centers with refractometers in order to be able to measure de importance of the optical defect of children’s eyes in India, Tibet and Nepal and provide them the care they need. 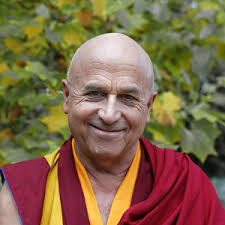 Born in France in 1946 as the son of the French philosopher Jean-François Revel and artist Yahne Le Toumelin, Matthieu Ricard is a Buddhist monk, author, translator, and photographer. He first visited India in 1967 where he met great spiritual masters from Tibet. After completing his Ph.D. degree in cell genetics in 1972, he moved to the Himalayan region where he has been living for the past 40 years. All proceeds from Matthieu Ricard’s books, photographs and events are donated to the non profit organization he has created, Karuna-Shechen. 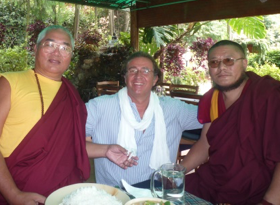 Based on the ideal of « Compassion in action », Karuna-Shechen develops and manages humanitarian programs that help underserved and disadvantaged communities in Nepal, eastern Tibet and northern India, and reach their full potential and create a better future. The name of Karuna-Shechen reveals its mission while paying tribute to its origins. « Karuna » means compassion in Sanskrit and « Shechen » is the name of an important Monastery in Tibet.